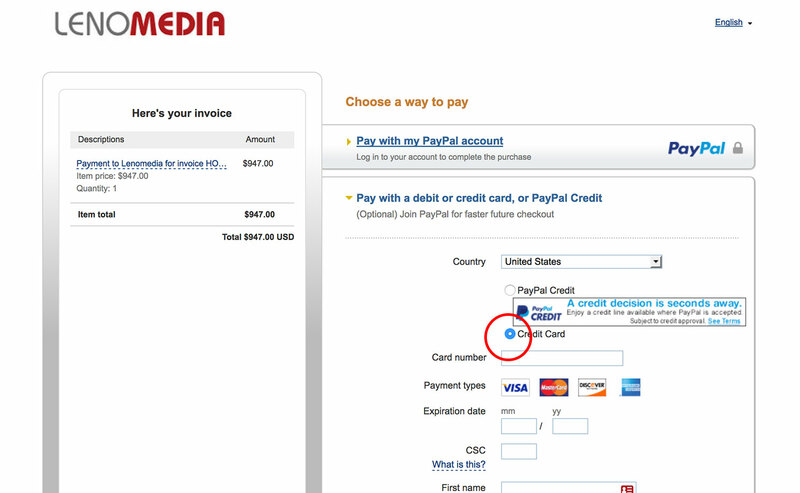 If you don’t have a Paypal account to pay a Paypal invoice, you don’t need to create an account if you don’t want to. 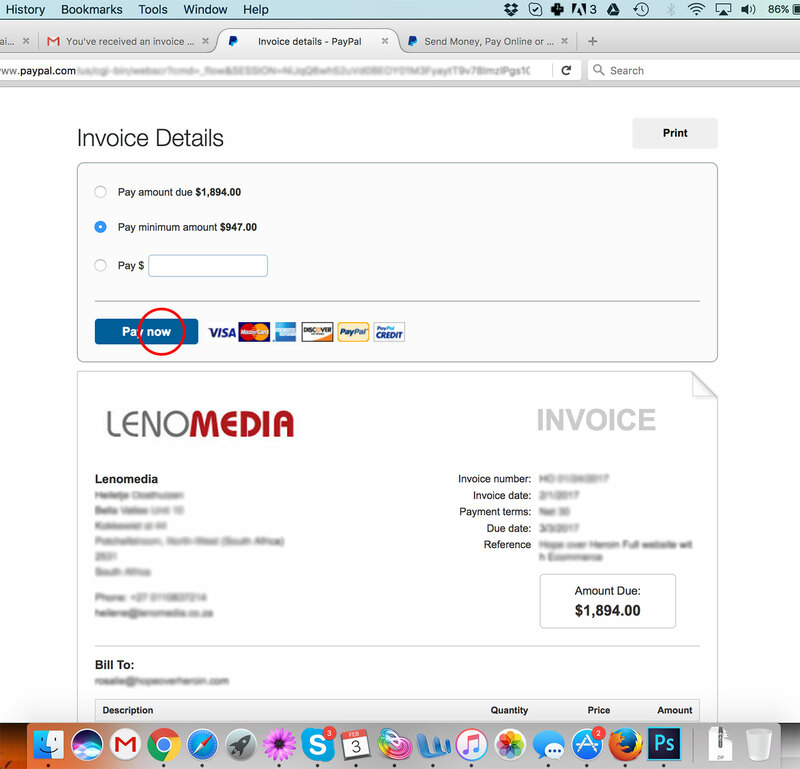 You can pay an invoice directly using your cheque, debit or credit card. Step1: Select / type the amount you wish to pay if given the option and click on the “Pay Now” button. 2. Choose the option “Pay with debit or credit card, or PayPal Credit. 3. Select the radio button “Credit Card” and fill out your credit/debit/cheque card details. See image below.